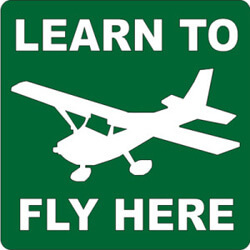 Pinch Hitters Course - PRINCETON AIRPORT ~ Learn To Fly Here! The Princeton Flying School ‘Pinch Hitters Course’ is designed for the “significant other” who is a passenger in the right seat of the airplane. Whether that person enjoys flying and just wants more information about what’s going on or has a fear of flying, this course will make the passenger enjoy flying. The course consists of four hours of ground school and four hours of instruction in the air. This simulates the conditions under which that passenger would normally be flying. 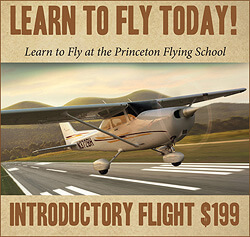 Princeton Flying School will be giving the class as a group each February, two consecutive Thursday evenings for two hours each. Then the Pinch Hitter schedules lessons in the plane that he/she would normally fly, whether that is an airplane from our flight line or privately owned. 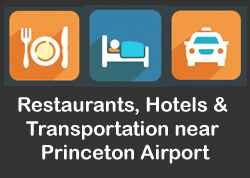 Princeton Flying School Chief Pilot, Peter Rafle will transform you into a participating co-pilot. If the person wishes to continue training, the four hours in the air will count toward a pilot’s license. We would like at least six participants. 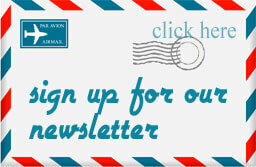 Contact us today to sign up to participate. 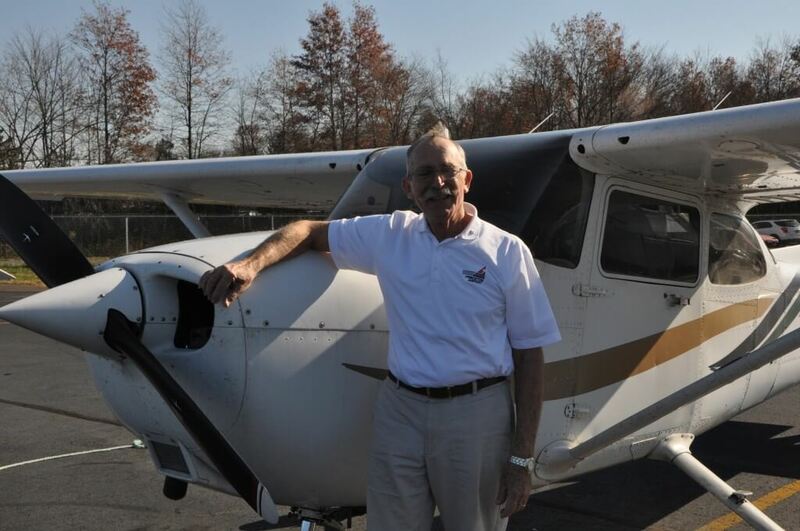 Princeton Flying School Chief Pilot, Peter Rafle will transform you into a participating co-pilot.